Eliminate rain-outs and costly maintenance with this 18′ or 20′ poly mound cover made from the same material as the professional field tarps. 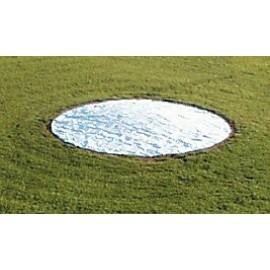 Eliminate rain-outs and costly maintenance with our 18′ Diameter Poly Mound Cover. This 6.0 oz. tarp is made from the same material as the professional full field tarps. $503.00 – $1,031.00 Call to order!